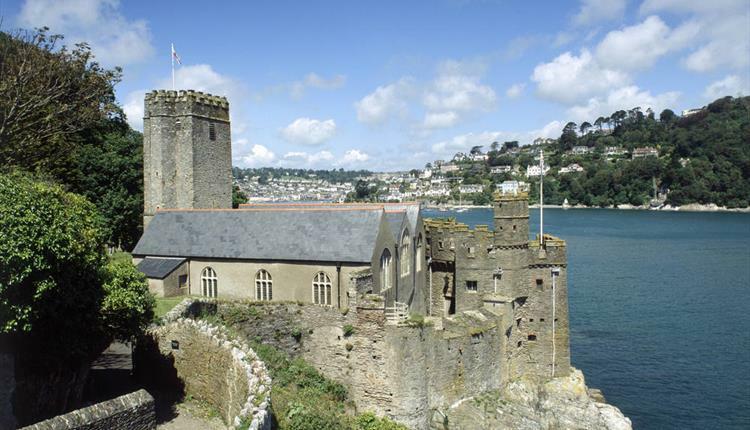 Devon is the place to be this summer! Don’t miss out on any of these great events this month. 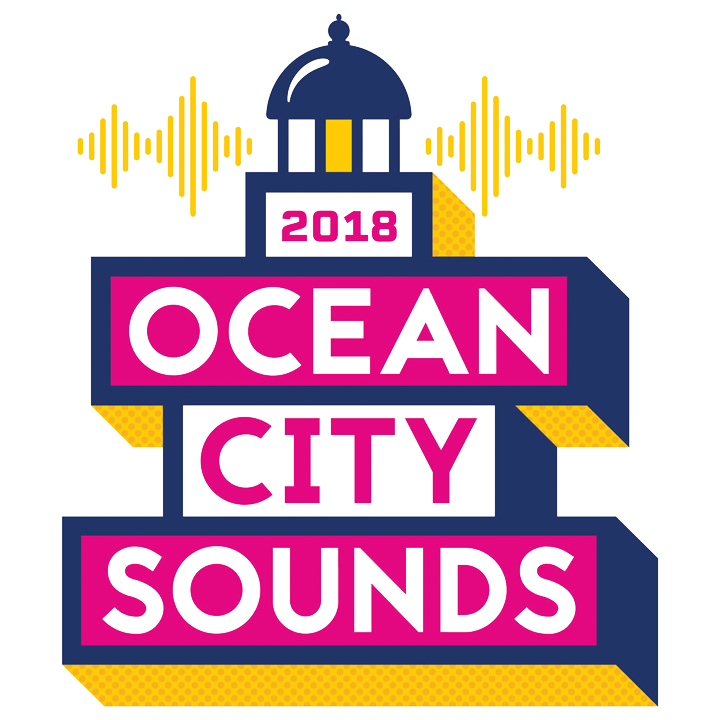 Plymouth Hoe will be taken over by MTV Presents: Ocean City Sounds for two nights of incredible live music on 26th and 27th July. Indie titans Bastille – famous for huge songs including Pompeii, Flaws and Good Grief – will headline with a full 90-minute set on day 1. Also performing is energetic singer-songwriter Ella Eyre, rapper Professor Green and Club MTV favourites, R3WIRE & VARSKI. The Tropical Summer Festival is a three day event, full of workshops, live music, shows and a number of large dance rooms that are open until the early hours! It’s all situated in the spectacular setting of the Guildhall, The Plymouth Hoe and the Marina Bar, all in Plymouth town centre. For three days in July, the city of Plymouth gets hit with big music, well known artists and DJ’s from all around the world! The festival pops up from nowhere to transform the streets of Plymouth, giving locals & visitors from all over the world a chance to enjoy our love for different cultures and dance. 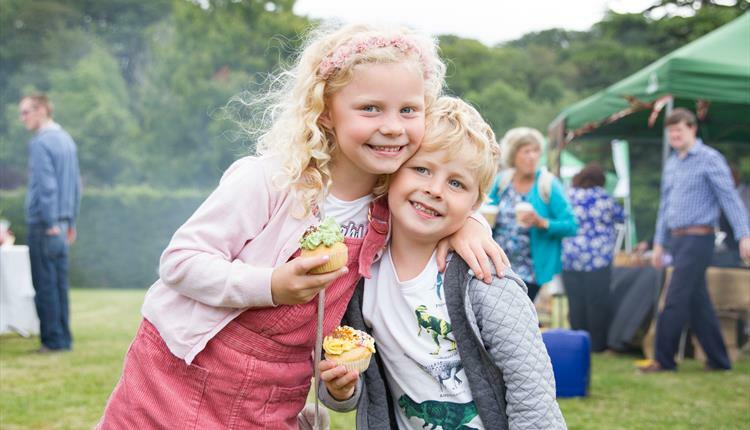 The Summer Food Fair will include live cookery demonstrations with John Hughes, Ethan Clarke, foraging-expert David Beazley, Richard Hunt and more! Join in the fun and come dress in Medieval costume but be careful as you could end up in the stocks. Guaranteed fun and laughter with musicians and jester. Price includes a 5 Course Meal at £25 pp. 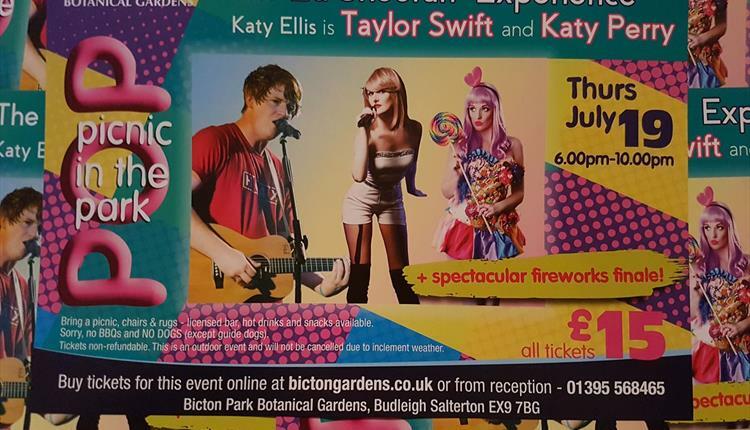 Bicton Gardens is renowned for its summer outdoor picnic concerts. This family affair takes place in the famous Italian garden where concert goers can bring their own chairs, picnic food and enjoy a night of music. The concert night will end with a spectacular firework display. Ticket sales are limited, so to avoid disappointment please book early. The Dartington International Summer School Festival takes place over 4 weeks from the 28th July to the 25th August. In the daytime, we function as a summer school to musicians of a range of abilities, helping people to develop their creativity with expert tuition from world-renowned professionals. In the evenings, this summer school is transformed into a music festival with incredible performances by our professional tutors and occasionally students too.